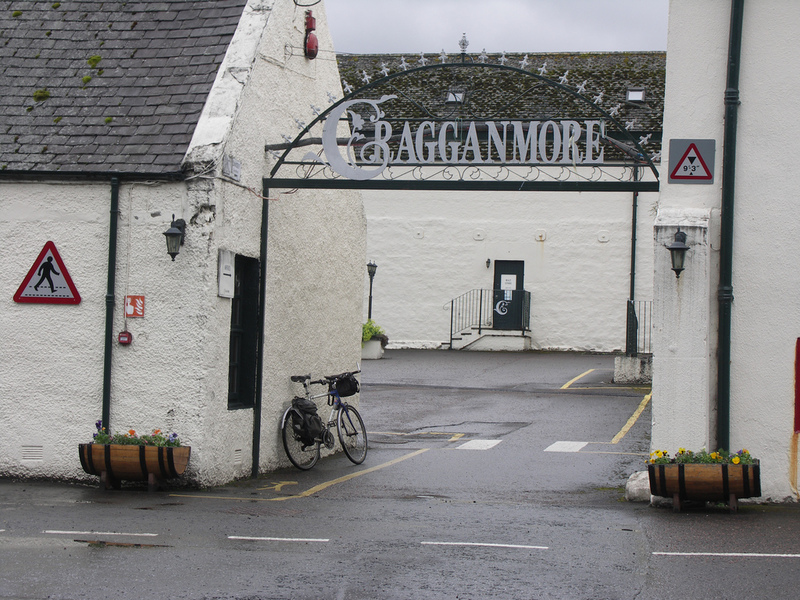 Cragganmore was one of Diageo's original six Classic Malts and is open to the public, Monday to Friday between April and October; Saturday and Sunday May to September - this year for the first time they are open in November and December too - see website for full details. ​Basic tour with a single dram £5; Range tour - warehouse dram drawn from a cask then a range of drams in the Cragganmore Clubroom paired with food samples - £28 - includes complimentary glass. 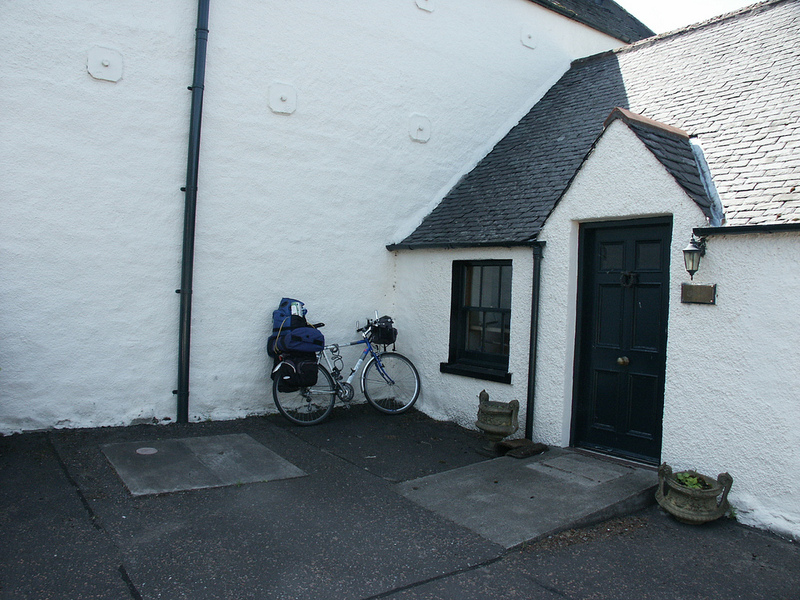 All tours include a £5 off voucher redeemable against 1 x 70cl Single Malt Whisky. 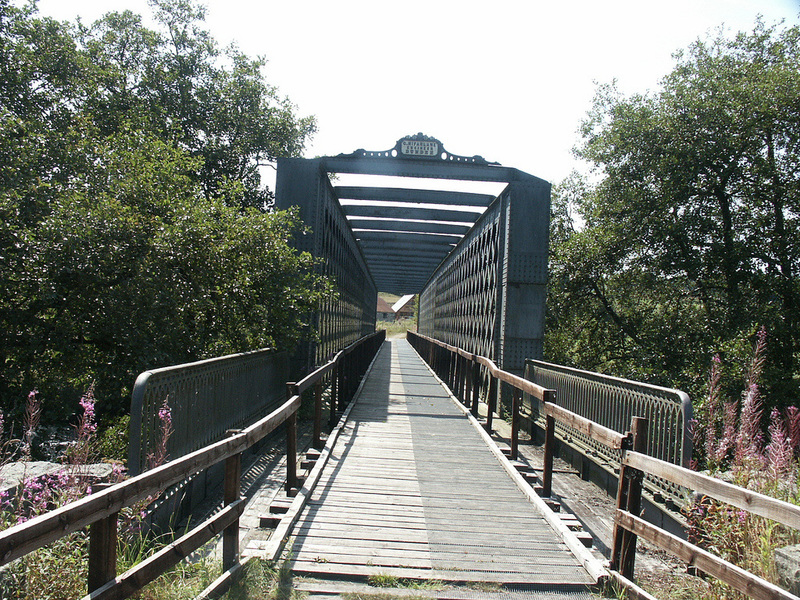 Cragganmore's founder John Smith was a keen supporter of the then new Strathspey railway, and chose his site due to its proximity to the railway - however, he did not construct a private siding to his distillery, as suggested by some sources. The goods yard at Ballindalloch was certainly enlarged for the distillery related traffic - as can be seen by by these side-by-side maps - left surveyed in 1869 - before the distillery was built - right in 1902. The extent of the goods yard can be seen in this view from RailScot taken just after the closure of the line. Cragganmore did become the first distillery to use the railway for transportation of coal and barley in and the finished product out. Smith, who also had connections with Glenfarclas and Macallan, was the son of George Smith who was the first legal distiller at Glenlivet. 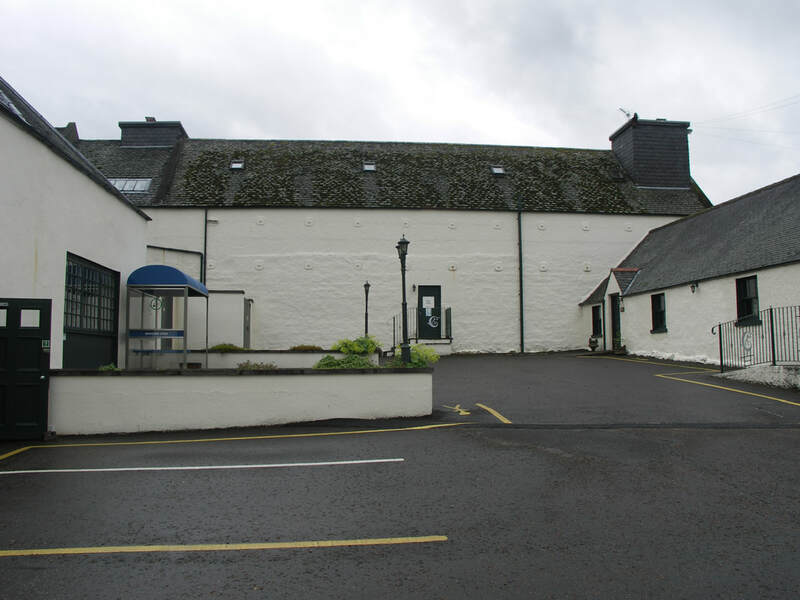 Stayed in the Smith family until 1923, when it was sold to Mackie & Co (later to become White Horse Distillers, then DCL and now Diageo) and the Macpherson-Grant family owners of the Ballindalloch Estate on whose grounds the distillery stood. 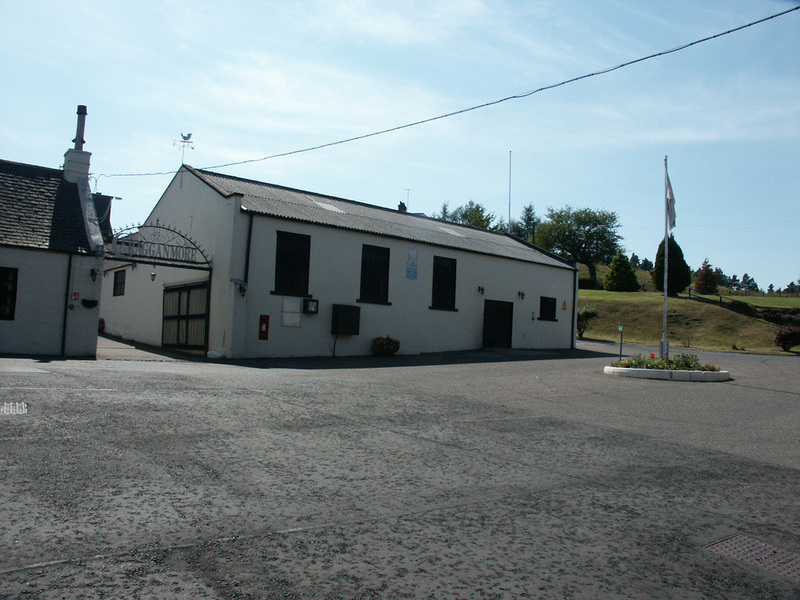 (90 years later the family built the neighbouring Ballindalloch Distillery). In 1965 DCL bought the remaining shares. Cragganmore was another distillery designed by Charles Chree Doig and has strange shaped stills with flat tops to accommodate a low roof. It also is one of the comparatively few distilleries in Scotland to retain wormtubs for cooling the distillate (strangely all of Diageo's original 6 Classic Malts except Lagavulin use worm tubs). Pictures of the strange shaped stills and other parts of the distillery not captured here can be seen on the Undiscovered Scotland page. Broomhill station on the Strathspey Railway is 17 miles away. Nearest National Rail stations are Aviemore (AVM) (27 miles), Carrbridge (CAG) (23), Elgin (ELG) (24), Forres (FOR) (24), Keith (KEH) (23). Live train times: AVM, CAG, ELG, FOR, KEH. Off the A95 along the B9137 past the long closed Ballindalloch Station (which was stil in use until recently as a hostel) to the end of the road - close to the Speyside Way. Cragganmore's basic bottling is the 12yo at 40%. As one of the original Classic Malts it has a Distillers' Edition finished in Cragganmore's case in Port pipes - the 1998 bottled in 2012 was particularly good. There used to be a 21yo (56%). One of the few Classic Malts fairly readily available in independent bottlings - regularly bottled by SMWS. Contributes to the White Horse and Old Parr blends. Photos on this page were taken by me. Click on photo to enlarge. 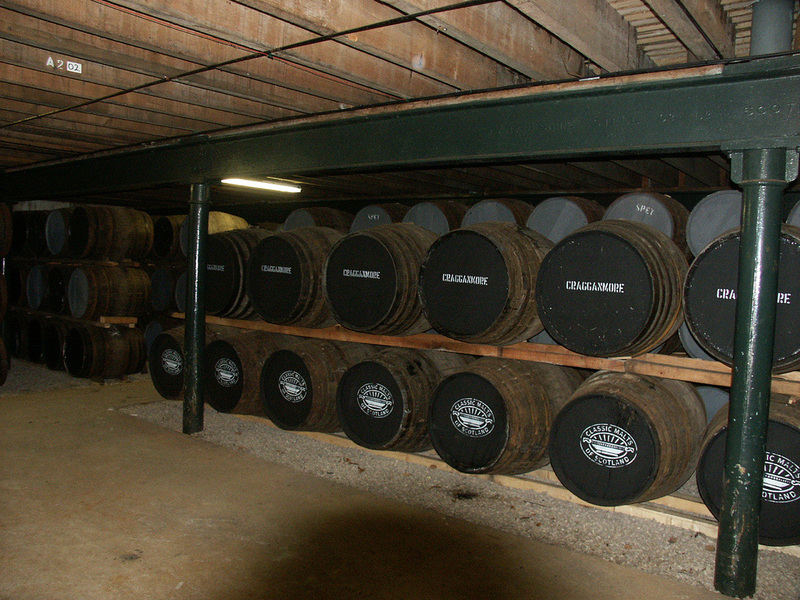 Full size versions of all my photos of Cragganmore Distillery are available on Flickr.